Social impact is the new standard for how companies address social and environmental issues to drive meaningful and positive change. Through cause-marketing campaigns, event sponsorships, workplace giving programs, volunteerism and pro bono work, companies of all types and sizes are choosing to make an impact through partnerships with specific charities and causes. In this series, we’re featuring collaborative partnerships between businesses and charities to share how those relationships were formed, what they’re on a mission to accomplish, and what makes them effective. We're also featuring issues regarding a range of causes - animals, human rights, health and research, military and veterans, children, education, elderly, poverty, hunger, and more - and connecting you with charities addressing those issues. 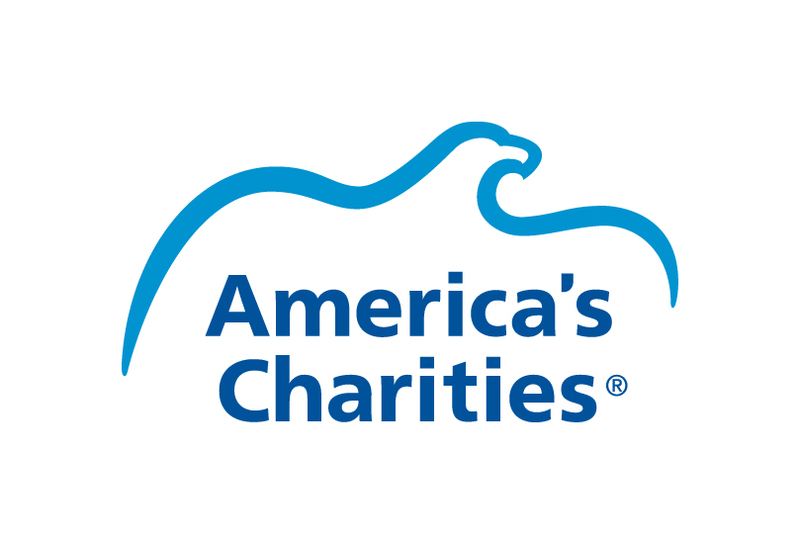 If you come across a cause or specific charity you would like your company to support, America's Charities team of consultants can connect you with the right charity and help you set up a corporate giving program and strategy that fits your needs. To contact our team, visit www.charities.org/contact.